Saying that SEO is a minefield would be an understatement, it would take extensive amounts of research to even begin to understand it. Although, right now you only need to understand that you should optimise your website for the users, not the search engine. This means that you should provide in-depth content, keep your content engaging with images and other content creation methods, make sure you have a mobile version of your website, and keep your website running smoothly and efficiently. 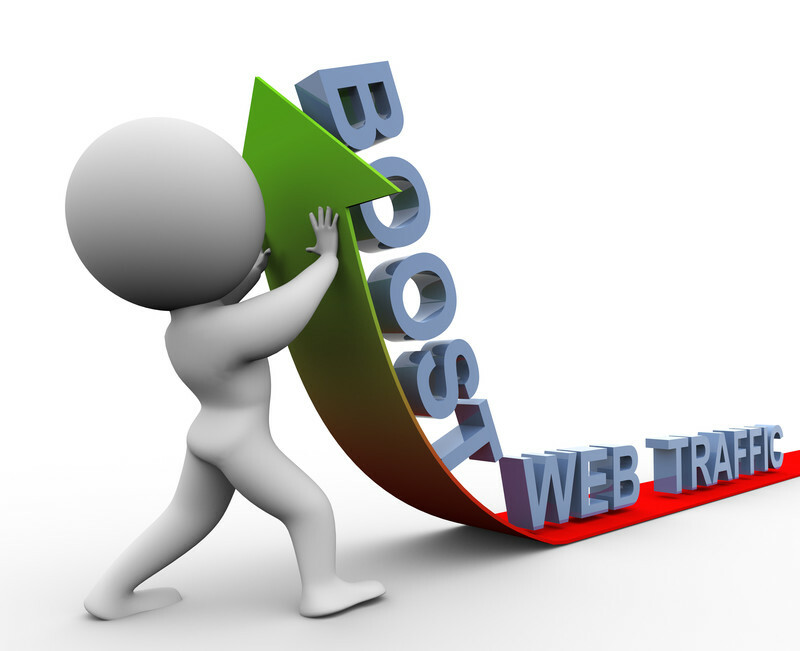 Guest posting is another excellent way to promote your website and drive traffic. There are two ways you can approach this: you can reach out to other webmasters and offer them a blog post in exchange for a byline and a link back to your website, or you can ask other webmasters to guest post on your website. Many people don’t consider the latter option, but the advantage to this is that when a person does a guest post for your website, they’re going to bring their readership along with them. Regardless of the avenue that you choose, you can rest assured that it’s going to bring results. 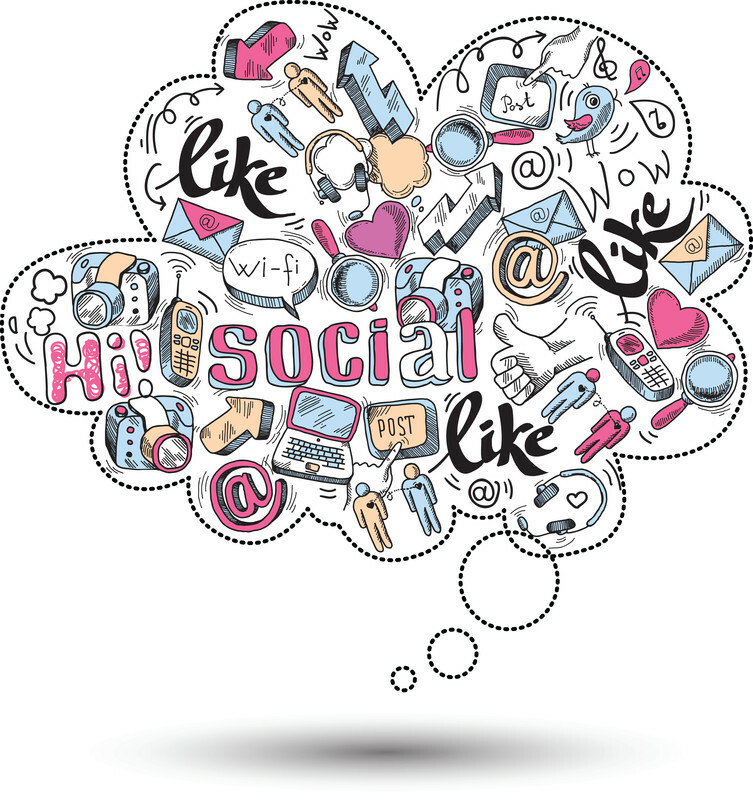 Social media is often regarded as one of the most effective ways to drive traffic to your website. It’s not just a way to promote your website, but the fact that you’re engaging with your visitors improves your authority. The most important thing to consider when it comes to social media is that you should be careful about the social media platforms that you utilize. For example, if you’re a B2B business then your main focus should be LinkedIn and Twitter, not Pinterest and Instagram. Always think about the audience of the social media platform and see whether it aligns with your own target audience. Video marketing might not be as commonly used as the methods mentioned above, but that’s one of the reasons why it can be so effective. Users are always looking for the next website that is going to catch their attention with new methods — people are starting to get tired of the same old boring content. Video marketing is a way to overcome this problem, it gives you an opportunity to address your website visitors in a way that many of your competitors probably haven’t even considered. Simply getting in front of a high-quality camera and talking about your product or service could be all you need to do to boost your website traffic significantly. Driving traffic to your website definitely isn’t easy, it’s often considered to be one of the most difficult aspects of online marketing. We have provided you with a lot of information above, and you should be able to boost your traffic statistics significantly by implementing this advice and guidance into your online marketing strategy. Remember that there is no one-size-fits-all solution when it comes to driving traffic to your website. Ultimately, it depends on what you’re offering, who your target audience is, and what your target audience does online. It all comes down to finding your own unique way of marketing your business. This entry was posted in Blogging, SEO, Social Media, Video, Websites and tagged drive more traffic, drive traffic, guest blogging, guest posting, how to drive more traffic, search engine optimisation, SEO, Social Media, video marketing on May 8, 2015 by Pinnacle.